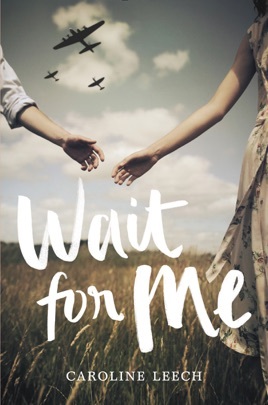 The perfect blend of sweet romance and historical flavor, Wait for Me, from debut author Caroline Leech, brings a fresh new voice to a much-loved genre. 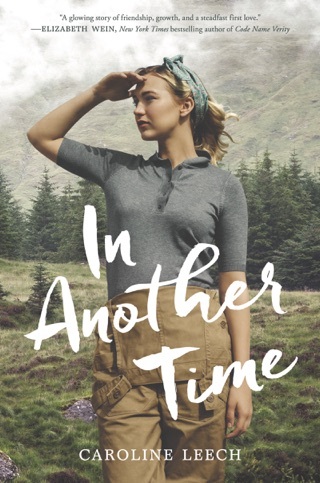 It’s 1945, and Lorna Anderson’s life on her father’s farm in Scotland consists of endless chores and rationing, knitting Red Cross scarves, and praying for an Allied victory. So when Paul Vogel, a German prisoner of war, is assigned as the new farmhand, Lorna is appalled. How can she possibly work alongside the enemy when her own brothers are risking their lives for their country?